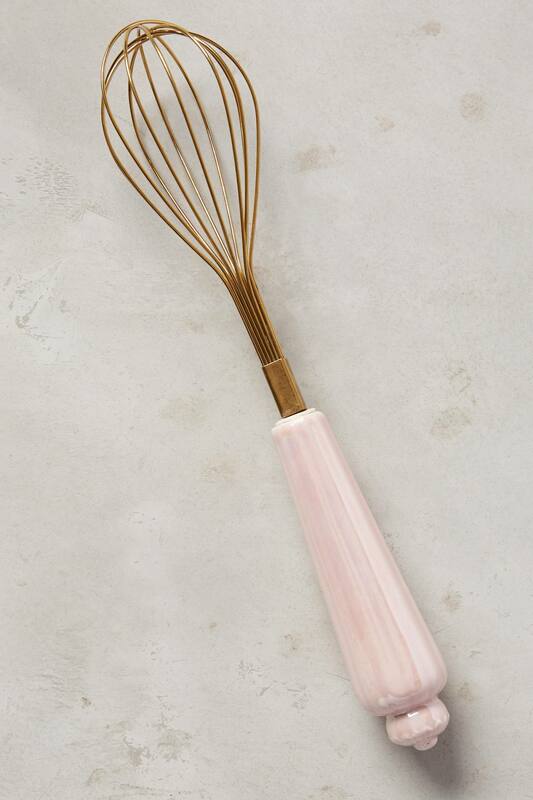 This pretty and practical Pink Raised Bloom Whisk adds a sweet touch to your kitchen. Makes a great gift too! $16. Buy here.